So, having seen a thread earlier today I've decided to create this one (stickied) to post up cheaper alternatives to the GW/Army painter/GF9/whoeverelseyoucanthinkof overpriced variety. If there's one thing that really riles me is companies charging stupidly inflated prices for tools and equipment thats either identical or inferior to alternatives in the industrial world. Please feel free to post your alternatives so I can update the thread. First up we have the sculpting tool. 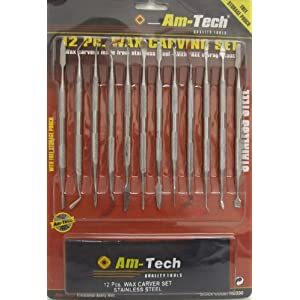 Alternatively, you can get a set of 12 from Amtech for around £6. I have this set and it's pretty much identical to the GW variety. If you're in the US there's this option. 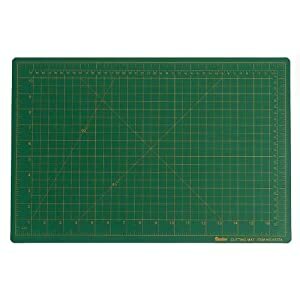 Games Workshop offer a cutting mat for £6.15 measuring 178 X 278mm. 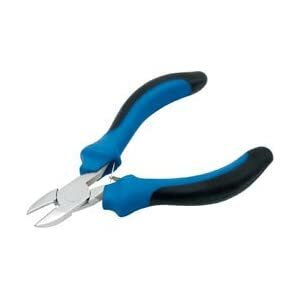 You can pay up to £8 for a pair of cutters... alternatively you can get 3 pairs for the same. Our UK based readers can check out any of the following. 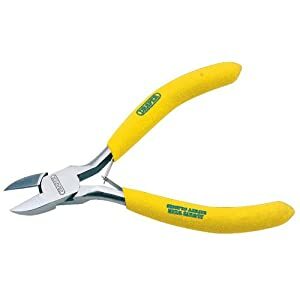 I personally go for Draper or Rolson tools, we use Draper on multi million pound Powerstation Turbine renovations so I'm guessing they're a safe bet. Please post and share your alternatives. Tape measure: We all need them, but we don't need to pay over £3 for them. You can pick up sets, with two or more in for a pound in most £shop/walmart/ diy type stores. Last edited by imm0rtal reaper; 06-19-11 at 06:00 PM. 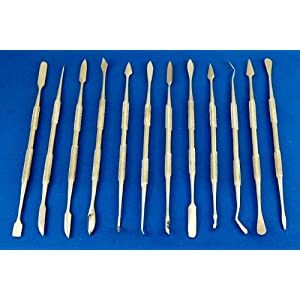 What are good paintbrushes that don't kill my wallet? I don't want to pay a fortune for five brushes. I just need something that works and will last a good while. Any suggestions? If you're stateside, a lot of the big hobby stores (Michael's, Hobby Lobby, etc) have rotating sales. Just wait until the paintbrushes go on sale for 50% off and binge, that's what I normally do. I've found armypainter paint brushes can take a lot of use/abuse and still be good afterwards. If anything, invest in a brush cleaner (I have "The Masters (brand) Brush cleaner and preserver"). This will help out your brushes a lot and lengthen their life, no matter what brand you get. I have The Masters Brush Cleaner, too, but it doesn't work on my brushes. I currently use some GW brand brushes and a few from MWG. It's fine on the MWG ones but not on my GW ones. Bunnings has spray paint that is equal to GW spray paints but cheaper and more paint. It's called White Knight, the label has 'Quick Dry Flat Enamel", Flat Black colour or Flat White colour. Costs $9. GW spray costs $22. I believe there are other colours but not 100% sure. Last edited by Carna; 06-27-11 at 04:26 AM. Bunnings has spray paint that is equal to GW spray paints but cheaper and more paint. It's called White Knight, the label has 'Quick Dry Flat Enamel", Flat Black colour. Costs $9. GW black spray costs $22. 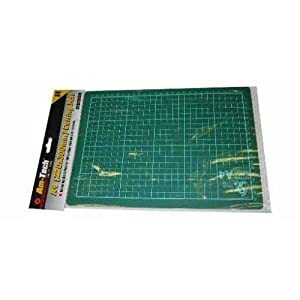 those clippers are not really the correct ones , they are fine for wire but for models you should really be looking for flush cutting clippers, its a cleaner safer cut for delicate plastics and resin and metal bits. 3 handles 12 diff blades . the 3rd one , the blades moves up to 15 degrees whilst in it .